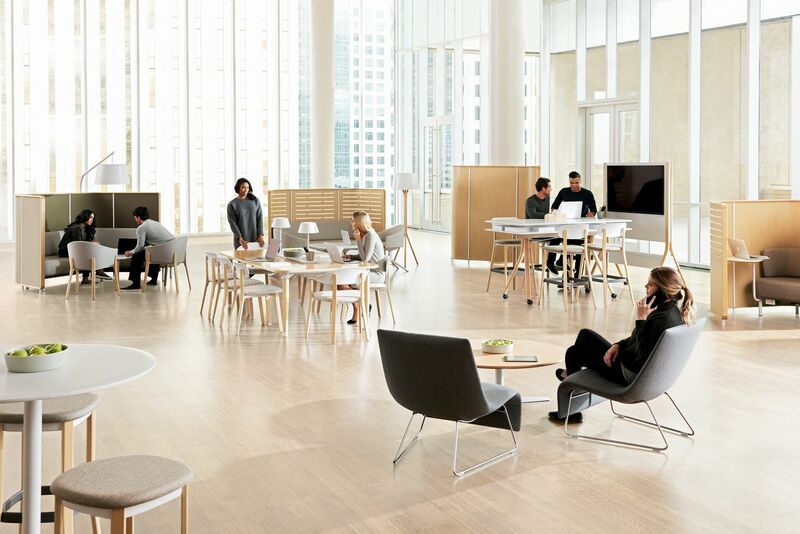 Teknion Corporation and Luum today announced that their new workplace products have been recognized with 2017 Green Good Design Awards, with Teknion’s Zones furniture collection and Focus demountable wall system lauded alongside Loom’s Starting Point collection. Green Good Design is jointly sponsored by The Chicago Athenaeum: Museum of Architecture and Design and The European Centre for Architecture Art Design and Urban Studies. For 2017, 100 product designs, graphics, architecture, landscape architecture and urban planning projects, together with visionary leaders, were awarded Green Good Design from 23 nations. Under the banner Build A Better World Now, designs for buildings and products that emphasize the most advanced green approach and the most sophisticated methods and technology to make the most positive impact on the environment were cited and awarded. Zones Furniture Collection by Teknion. 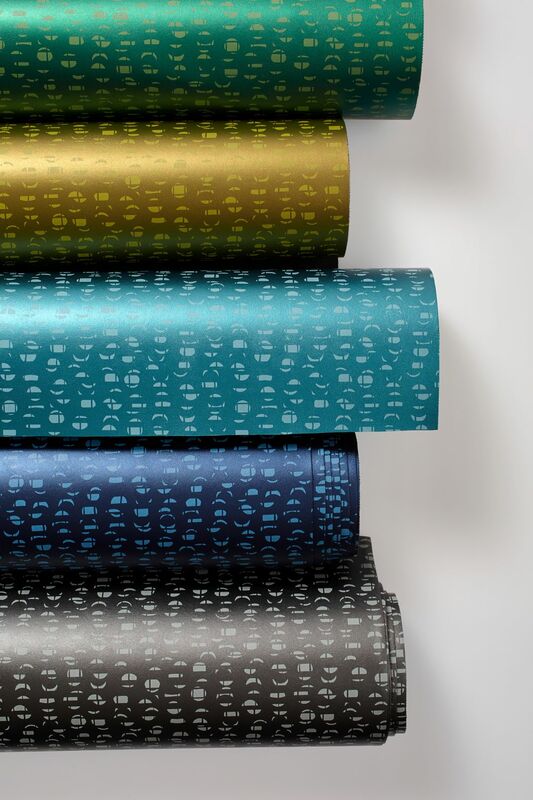 Created by Suzanne Tick, Creative Director, Luum Textiles, each pattern in the Starting Point collection starts with a strong point of view to create an enduring textile solution for the interior. Key to the collection is the art of hand weaving. Focusing on performance luxury, Starting Point upholstery includes two large-scale fabrics for use on collaborative seating as well as two smaller-scale performance patterns. 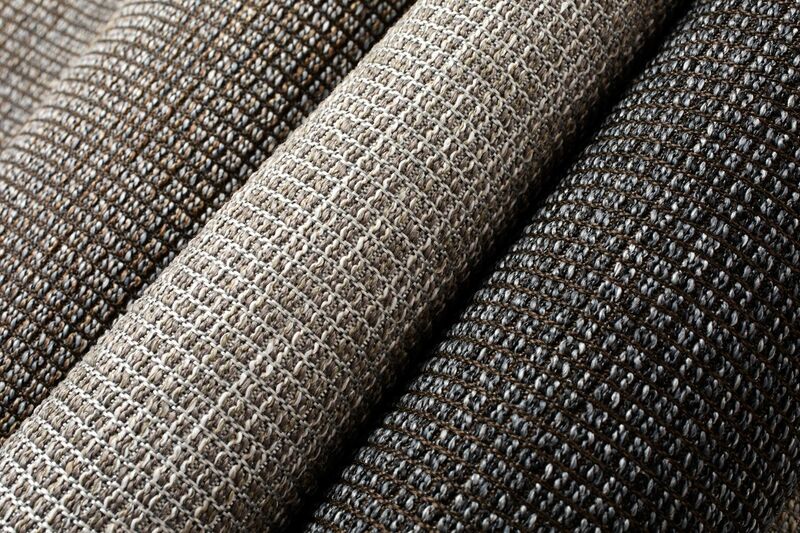 Three vertical fabrics provide a range of textures for walls and panels. Two multi-purpose fabrics feature long colorlines to coordinate with the other patterns. This allows for analogous palettes with varied shades, values and saturations for additional layering and visual texture. Zones is designed to address change in the office landscape from the fixed and formal settings common today to the informal and flexible settings of the future. Designed by PearsonLloyd in conjunction with Teknion’s in-house design team, Zones comprises enclosures, screens, work and casual tables, many diverse types of seating, lighting, meeting room storage, food trolleys, easels, TV carts and more. Focus seamlessly integrates a variety of glass and solid fascias to create productive, modern workspaces. 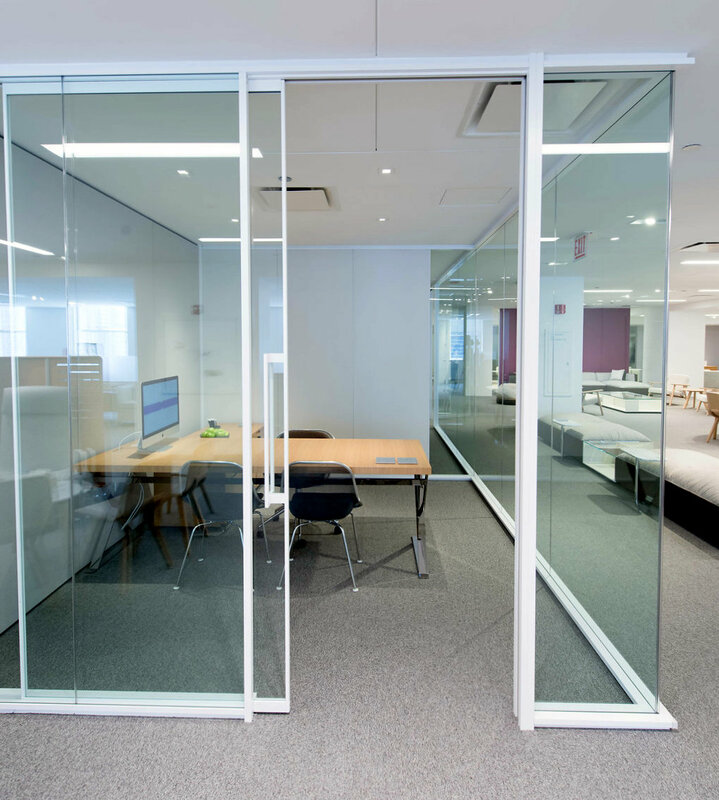 It offers a tailored approach to specific environments with its acoustic and visual continuity, and matching wall and door pairings. Frame and trim components are light in proportion, providing a minimal architectural presence. 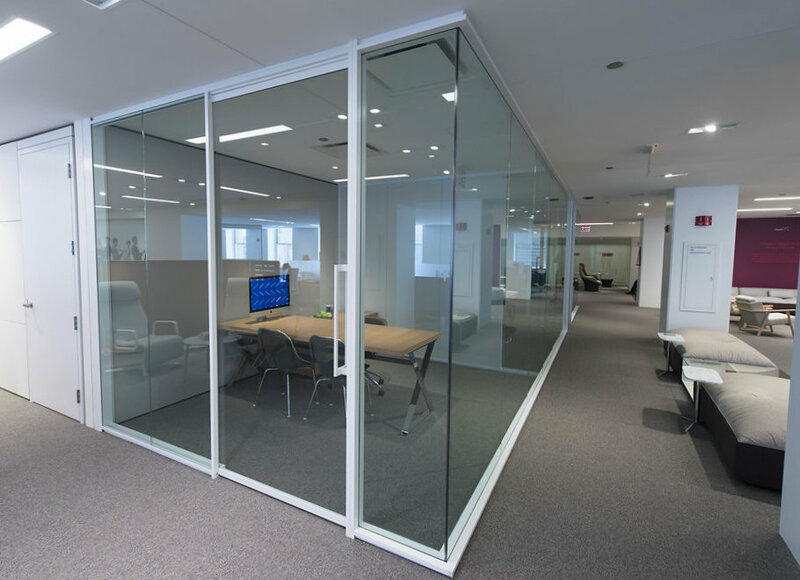 Focus supports LEED initiatives and occupant health, balancing the need for enclosure and acoustic privacy with a sense of openness and full access to natural light.